I was thinking of selling lots of things that I haven't been used or had used for a little time. 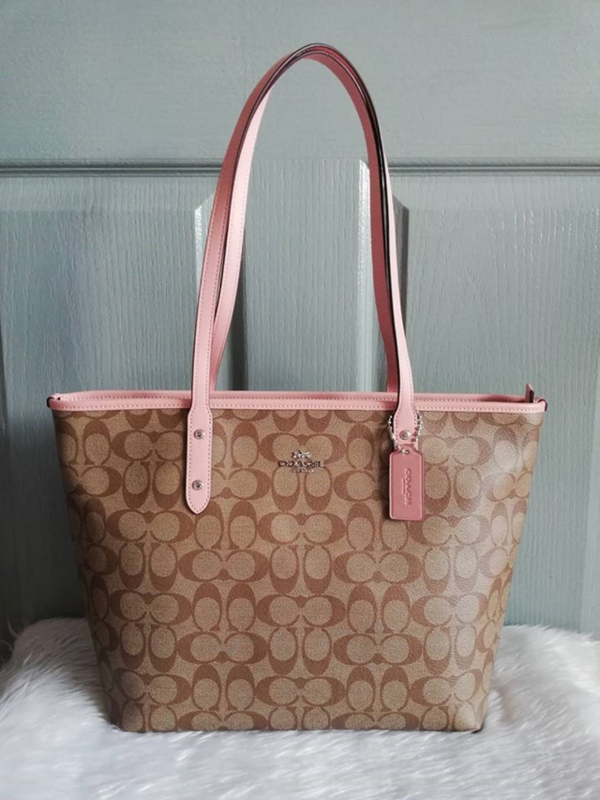 Like this COACH bag that I am selling right now is one of the most beautiful bag that I have but, I haven't used it right after I bought till this very moment. But, this was the moment that I would sell it in a very cheap price and if you are all in Thailand, you could click that link photo source to find out where would I be contacted.